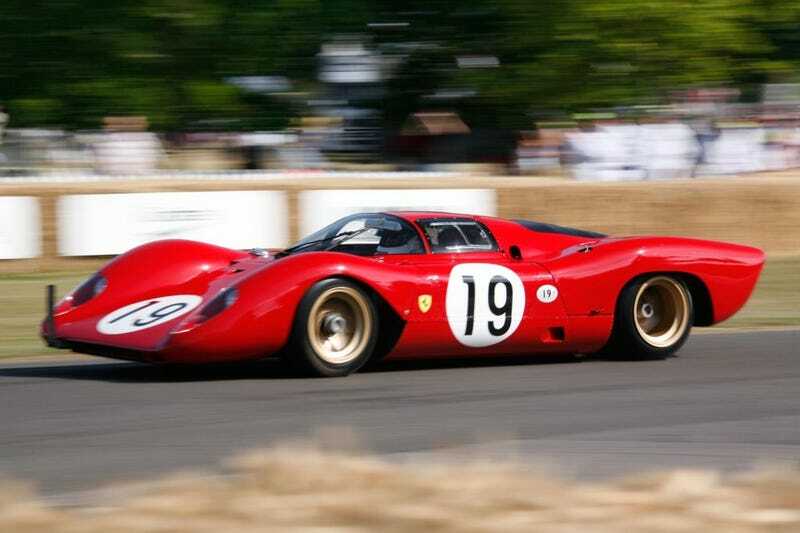 I see Ferrari’s next hypercar as a retro-modern version of this car, the 312 PB. I also see a Ferrari hypercar as a convertible, a retro-modern version of the 330 P4. In fact, in my dream, I was told by The Man Named Luca to choose between these two cars. I was alone in a hangar, after some chocolate and coffee with Mr. Montezemolo, with nothing else but a note saying: “Drive your choice to headquarters”. And just as I was about to make my first step, my little brother woke me up telling me my aunt left to pay the bills and I’m in charge.